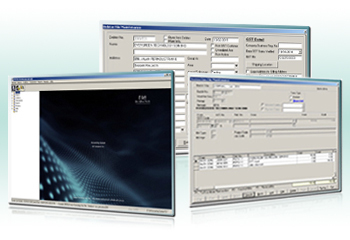 E-Soft Accounting System is a multi-user, SQL Client/Server Based Acounting System. The Chart of Accounts is simple & flexible. System provides Posting to account features. This will enable the higher level staff to verify the transaction before they are posted to the system. Provide different level of security entry. User allows to define the user access right. Flexible in modify the transaction. Able to handle Manufacturing Accounts. External file handling - all reports are able to export to others file format including Text, Word Excel, Lotus, PDF, etc.